The city of Ipoh, the administrative capital of the state of Perak, is situated in the limestone hill littered valley of the Kinta River, on the west coast of Peninsular Malaysia. This city, which was the epicenter of tin mining during the British colonial era in Malaysia, is now known to be a popular destination for retirees. A populous city, Ipoh is known by various different names like Hill City for it is encircled by limestone hills, Bougainville City for the lush Bougainville bloom is the symbol of the city and even Paloh, a term used by the local Chinese to describe the pumps used in the area’s once flourishing tin mines. 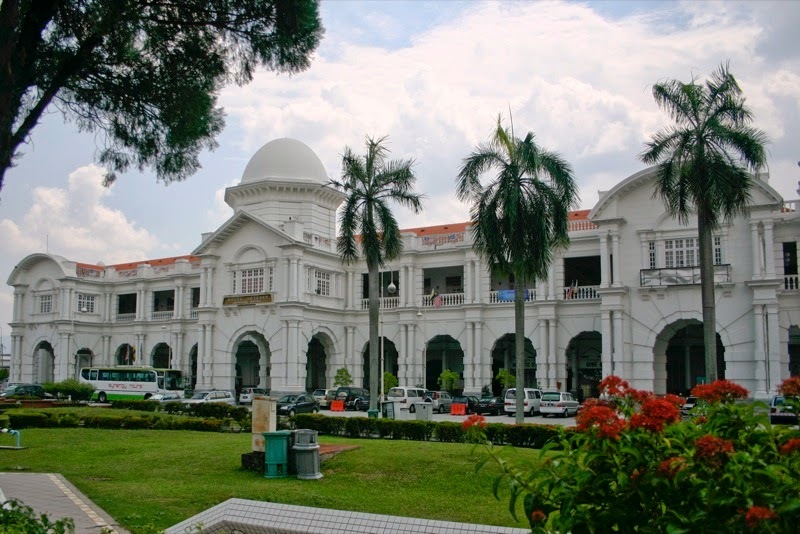 Ipoh is the third largest city in Malaysia and is a popular destination for tourists. Ipoh is located 200km to the north of Kuala Lumpur and is easily accessible via various modes of transport from the Malaysian capital. Ipoh is bestowed with a charming cityscape dotted with quaint Chinese shop houses and colonial buildings dating back to the late 19th and early 20th centuries. If you enjoy sightseeing, you will enjoy taking in Ipoh’s prominent sights like the Town Hall, the High Court, the Ipoh Railway Station, the ancient Mariamman Temple the Muzium Darul Ridzuan, a museum housed in a picturesque mansion which once belonged to a tin-mining tycoon. 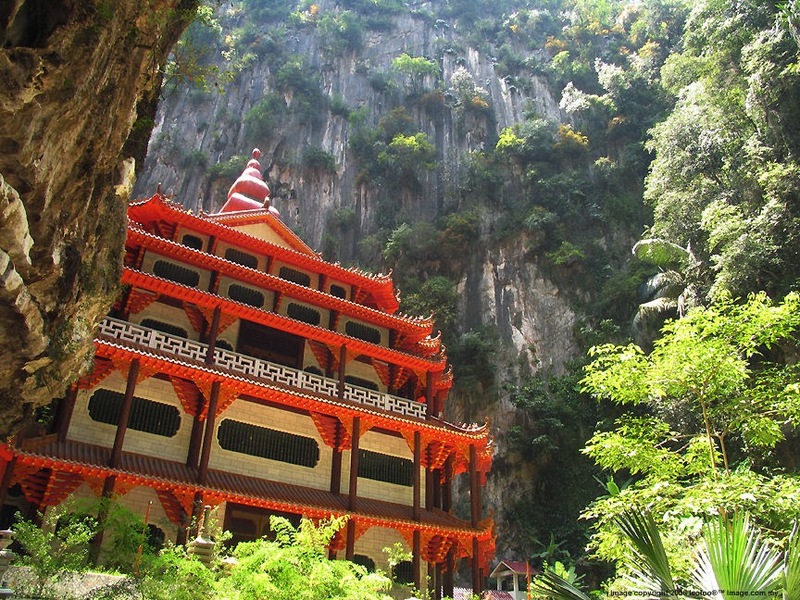 Ipoh is situated on the access route to popular, attraction-filled theme parks like the Gunung Lang Recreational Park and the Lost World of Tambun. 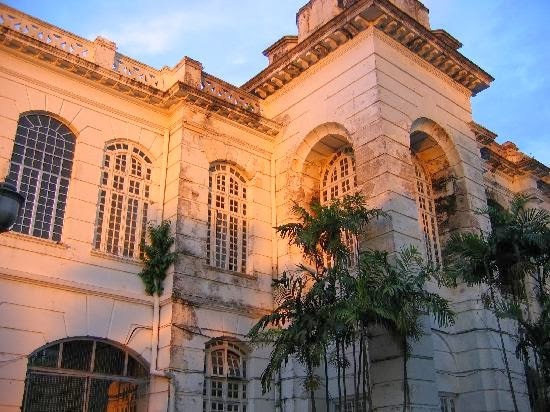 The city is also located within easy reach of the popular attraction, Kellie’s Castle, a spooky, half-finished mansion which served as the former home of an English plantation owner. The mansion, which is located in Batu Gajah is accessible via a half hour drive from Ipoh, and is said to be haunted and home to various secret chambers. Ipoh is a renowned as a good food destination. 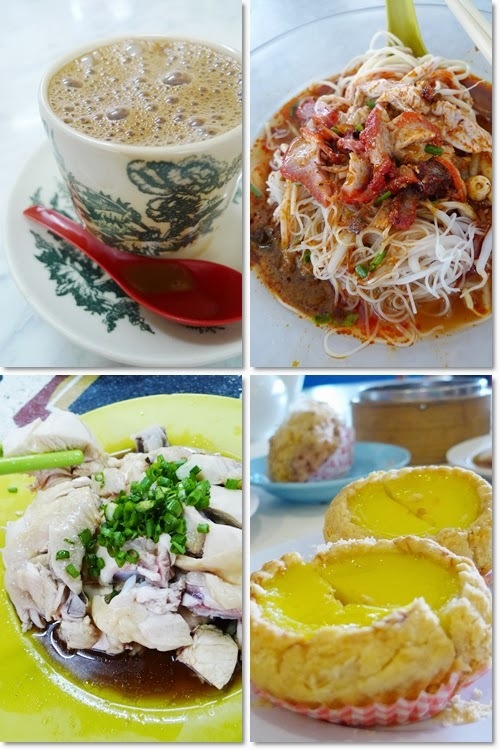 Ipoh is famously associated with several quintessential Malaysian Chinese delicacies like Hainanese Chicken Rice, Kai See Sar Hor Fun (rice noodles in a soupy broth), Tauge Ayam, Wantan Mee, Char Quay Teow, Chicken curry bread, Ipoh salted chicken, Egg tarts, Taro puff and more. Also worth a mention is the spectacular Ipoh old town white coffee, which has legions of fans around the world.